**Please note... DASA holds two golf tournaments each year. 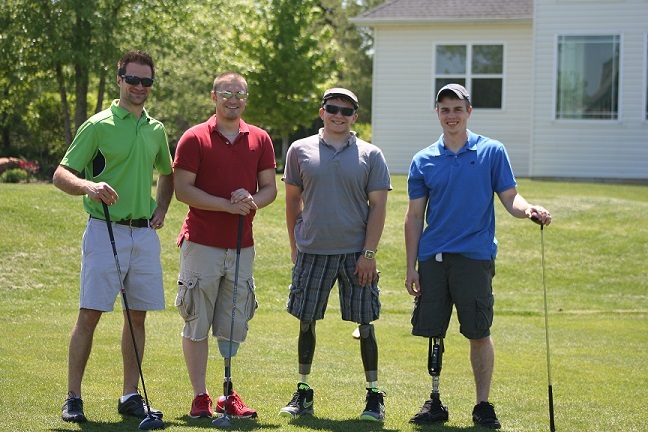 If you are looking for the Ski Program's golf tournament, click here. WANT TO PLAY? ABLE TO GIVE? What's it Cost to Play?